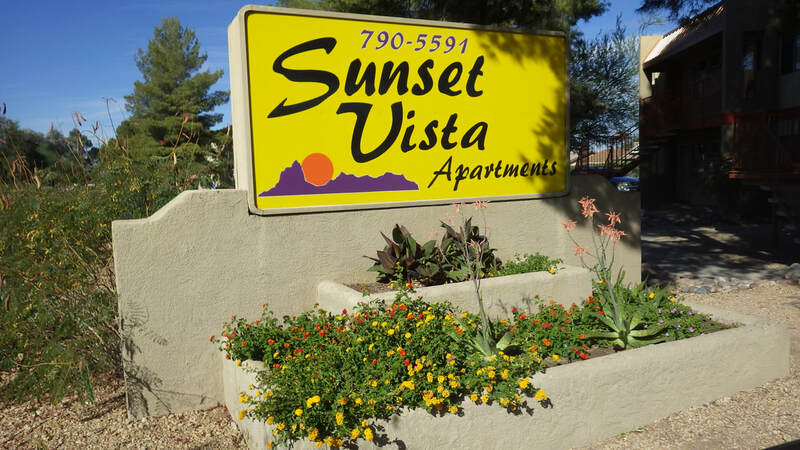 Sunset Vista Apartments presents attractive and spacious one bedroom homes surrounded by lush desert landscaping and breathtaking mountain and sunset views. 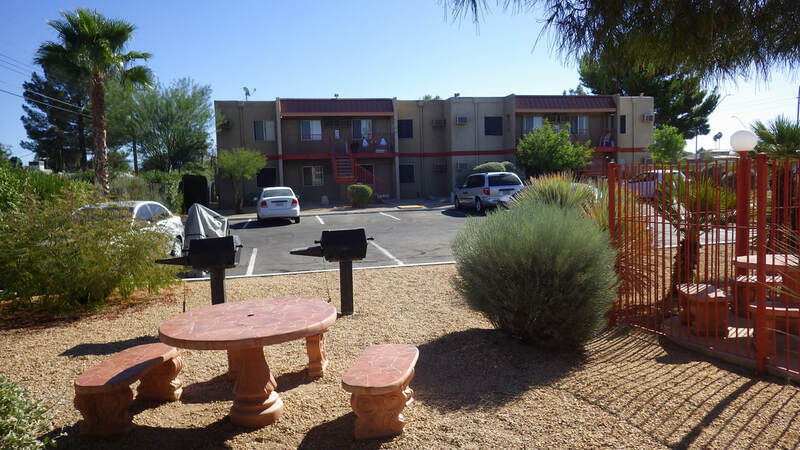 Come home to Sunset Vista Apartments today, where you will love our clean and well maintained community at an excellent value! Take a swim in our sparkling pool and enjoy our BBQ grills and picnic area. Nearby, you'll find excellent dining, shopping and entertainment choices including an incredible park across the way which is ideal for taking a stroll, walking your dog or riding your bicycle. Our pet welcoming community features awesome one bedroom apartments, Plenty of vehicle parking and a large laundry room that's open 24 hours! We even have your entertainment needs covered with FREE Internet and Cox Premium Package, which includes over 140 channels including SHOWTIME! Close to shopping, great dining, and more! and give us a call at (520) 790-5591 to schedule a tour today! The staff at our communities handle resident requests in a timely and efficient manner. We understand the importance of a positive and constructive environment, and you can feel this positive energy every time you come home to Sunset Vista Apartments! Website Copyright 2012 NorthStar Management & Conulting, Inc. Photography & Website Design by John Hiserman - All Rights Reserved.